Phan Thiet fish sauce has long become one of the well-known brands alluring the attention of tourists. 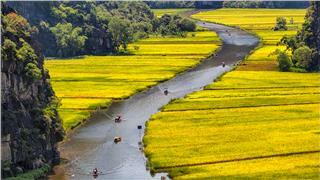 Once setting foot on the beautiful land ascertaining about stages making the fish sauce, tourists will certainly get extremely memorable experiences. 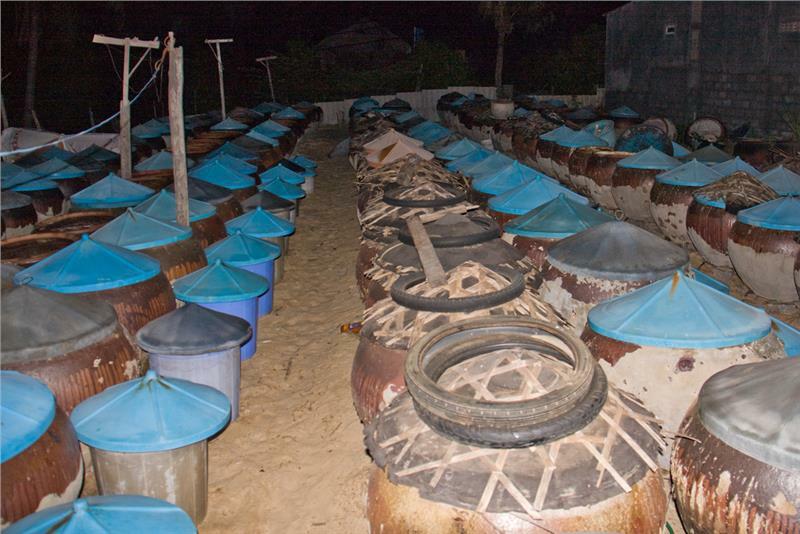 One of the typical products widely known over the world associated with Phan Thiet is fish sauce. From a local traditional handicraft, Phan Thiet fish sauce today has contributed to establish the brand for the beautiful and dynamic coastal city. 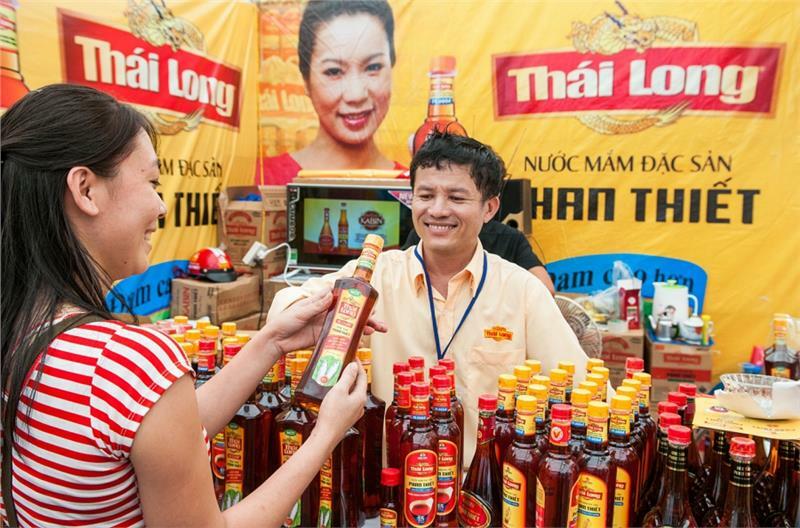 Beside the well-known fish sauce brands popular at home and abroad such as Nha Trang, Phu Quoc..., the indispensable dipping sauce in daily meals of the Vietnamese is associated with Phan Thiet. 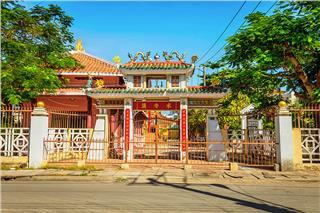 Those who once setting foot on Binh Thuan could not forget the natural and passionate taste of Phan Thiet fish sauce. The little fresh anchovies along with the sunshine and fresh air of the land have brought the delicious taste of the fish sauce, which has been famous for more one hundred years. 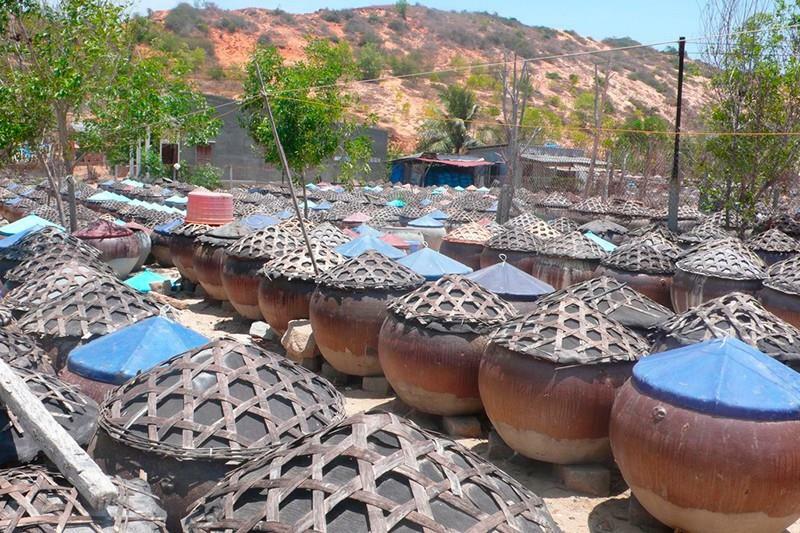 The manufacturing facilities of the fish sauce thus have become one of the most impressive tourist attractions in Phan Thiet - Mui Ne. 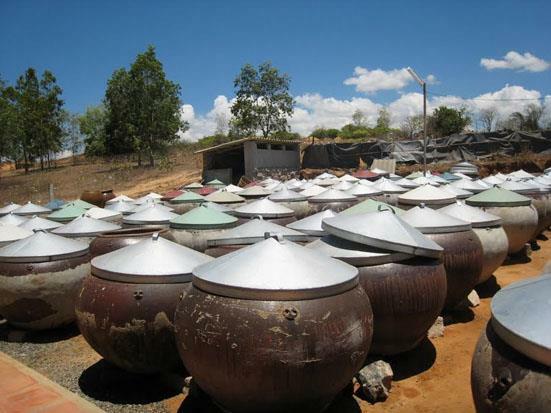 The production and processing of fish sauce Phan Thiet was formed over 200 years ago. At the end of the 17th century, many fishermen in Quang Nam province, Quang Ngai province, Binh Dinh province and Phu Yen province along with their families crossing the sea set foot on Phan Thiet new lands to seek new residence. 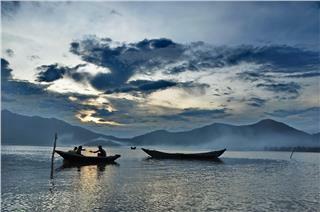 Initially, due to the large amount of fish, the fishermen salt to preserve them. Then they researched and created methods making fish sauce from rudimentary to professional. The fishermen firstly mainly used jars for processing, then they employed wooden barrel with large capacity. Exploring the fish sauce factories to ascertain about the stages of producing scrumptious fish sauce is one of the most things to do in Phan Thiet - Mui Ne. The fishermen here usually use the high cylindrical-shaped wooden crates 2 to 2.5 m high, 1.5 to 2 m in diameter with the capacity of 2.5-8 m3 to salt fish. The reason why the locals use softwood such as Lagerstroemia, jackfruit or Litsea to form the crates is to make the pieces of wood be tightened to each other without any gaps when the wires running around the outer barrels. Manufacturing fish sauce has become a particular industry in comparison to the country's and been the only industry in the local economy. 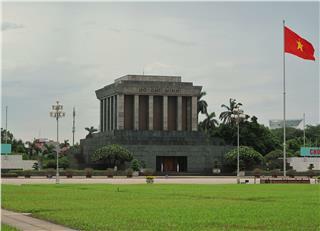 The first large-scale fish sauce manufacturing facility in Phan Thiet is Lien Thanh Thuong Quan (later known as Lien Thanh Company)significantly contributing to promote the unique products of Binh Thuan and attracting the large number of tourists to Phan Thiet - Mui Ne travel. 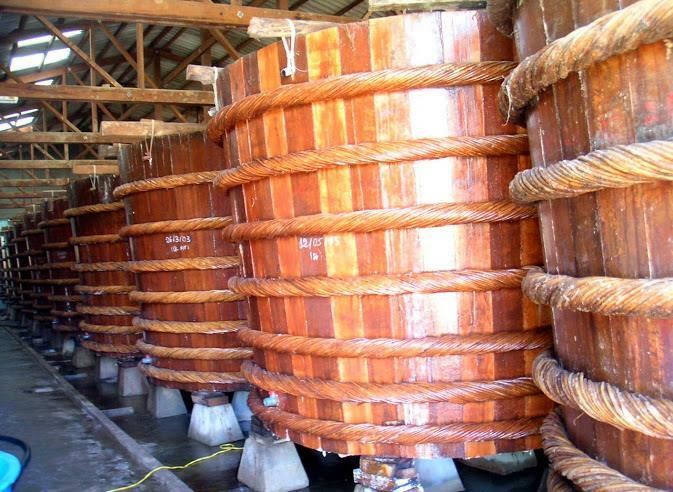 Traditional fish sauce processing methods is under the method of compression with the main instruments of wooden crates. All stages making the delicious fish sauce have to be done elaborately and meticulously. The fish sauce manufacturing facilities are controlled in accordance with the strict production process from raw material receiving, processing to fish sauce products circulating in the market. In particular, additives used in the manufacturing process must ensure quality, do not affect the quality of fish sauce and must be included in the list of permitted uses of Ministry of Health. In particular, under the experiences of fishermen, Phan Thiet fish sauce made from pelagic fish, especially 2 types of white and charcoal anchovies is most delicious. Tourists once participating in Phan Thiet tours should also taste the great condiment to feel the spirit of the locals here. Notably, Phan Thiet fish sauce was recognized as one of the top 10 well-known spice and sauce in Vietnam by Vietnam Record Book. 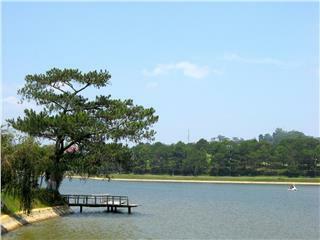 It is also considered as one of the meaningful "souvenirs" tourists once going to the coastal city bring to their relatives and friends. According to some travel companies, in the context that local tourism industry has not found out the typical "souvenirs" for tourists when they traveled Phan Thiet tourist city, the fish sauce is worth as the first choice. 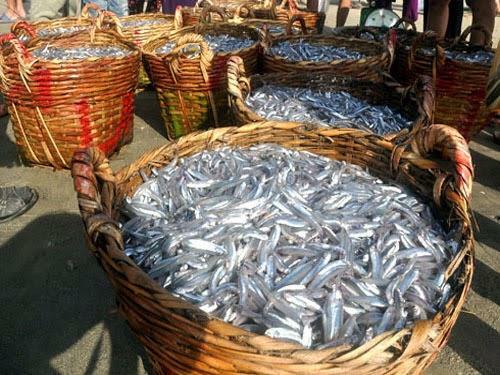 Going to the coastal city, tourists can find it easy to catch stores selling the fish sauce along streets, namely Huynh Thuc Khang, Nguyen Thong, Thu Khoa Huan, Trung Trac and Phan Thiet temporary market. Phan Thiet fish sauce is one of the unique tourism products that tourists at home and abroad are actually eager when going to the coastal city. Not only having a chance to enjoy the delicious drops of fish sauce, tourists also witness the stages to make this wonderful sauce. 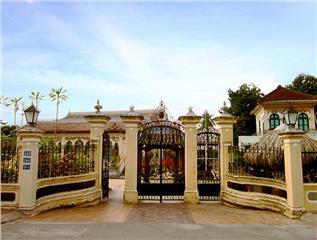 The fish sauce manufacturing facilities are surely one of the indispensable Phan Thiet attractions alluring the large number of tourists. Phan Thiet fish sauce thus displays its significant contributions in promoting Mui Ne - Phan Thiet tourism in particular and Binh Thuan tourism closer to tourists both at home and abroad. Rang Beach today has become an attractive tourist attractions alluring tourists with immense white sand dunes and towering coconut groves. 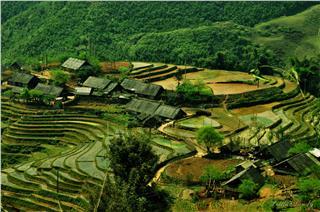 Immersed in the peaceful scenery with romantic nature, tourists surely get the extremely enjoyable experiences. Not only being the oldest lighthouse in Southeast Asia, Ke Ga Lighthouse is now also the highest lighthouse in the region with 200 spiral stairs and total height of 65m. 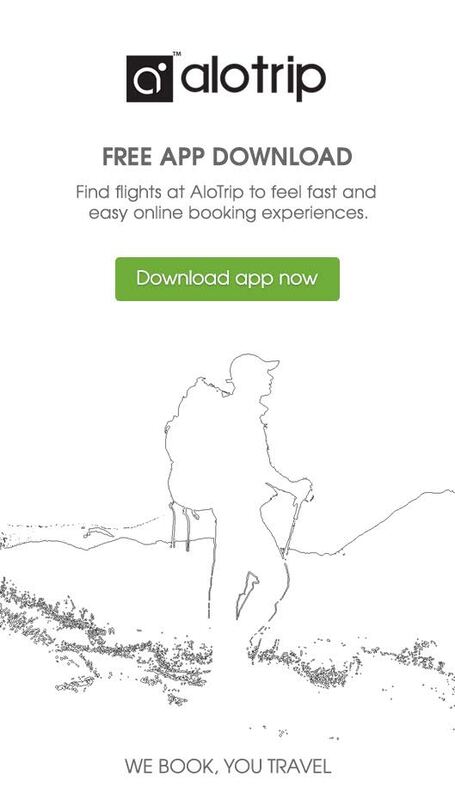 It will actually be interesting feelings for tourists when setting foot on the venue. 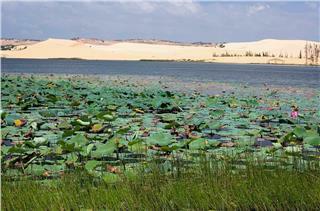 Surrounded by white sand dunes, Lotus Lake Mui Ne consists of 2 beautiful lakes located next to each other. Looking down from above, tourists will admire the spectacular immense blue lagoon along with beautiful white sand shores endlessly stretching. 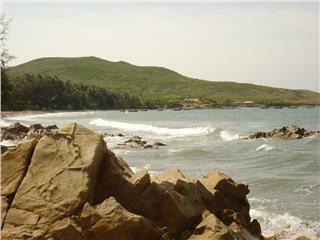 Hon Rom Island is one of the most stunning attractions in Mui Ne. 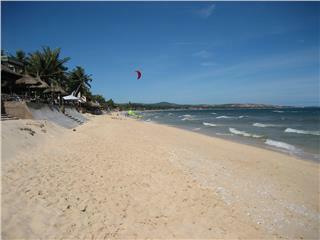 Hon Rom is not an offshore island in Mui Ne with turquoise water, smooth sandy beaches and azure sky. 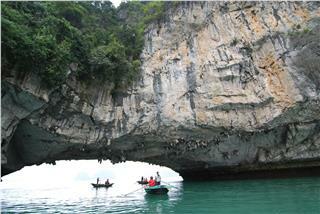 Coming to this island, tourists will have unforgettable experiences. 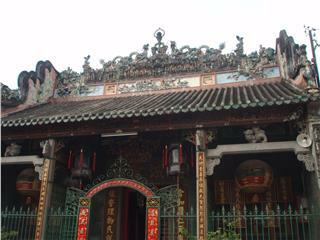 Van Thuy Tu Temple is one of the oldest relics in Binh Thuan province with the ancient beauty and majestic architecture. 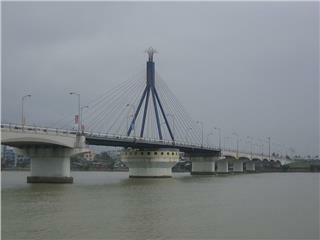 It is home to store Vietnam and South East Asia's largest whale skeleton annually attracting the great number of tourists. 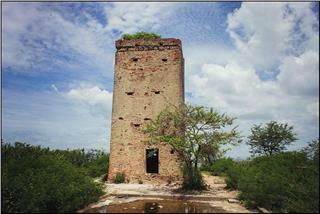 Unique natural landscapes and emotional love stories have brought Prince's Castle Phan Thiet to become the indispensable tourist site in Phan Thiet. 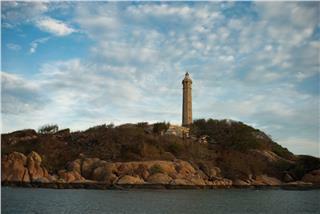 Here, tourists will be immersed in the wonderful scenery of a coastal city nowhere else can be found. 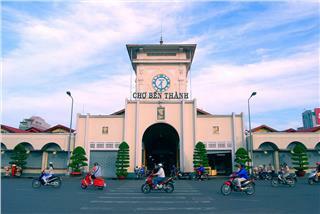 Located in the city center, Ben Thanh Market has long been a symbol of Ho Chi Minh City. Not only is it home to trading, the market has become a historical witness looking on at numerous ups and downs of the city throughout nearly a hundred years. 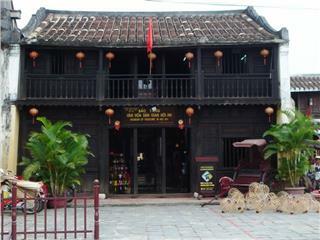 Hoi An Museum of Folk Culture is home to showcase unique artifacts displaying the traditional cultural values of the people in Hoi An to international friends. 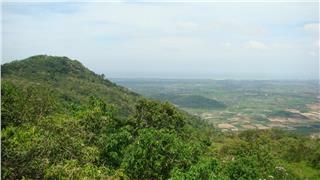 It gradually becomes one of the appealing attractions in Hoi An alluring numerous tourists. 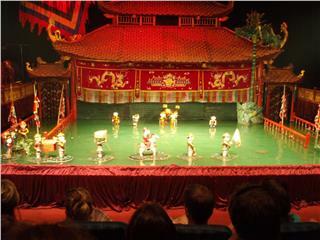 Thang Long Water Puppet Theater is a familiar address for both domestic and foreign tourists. 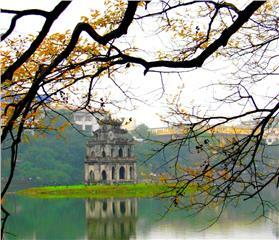 It is the rendezvous for those who would like to enjoy water puppet performances and explore the unique beauty of Vietnam traditional art. 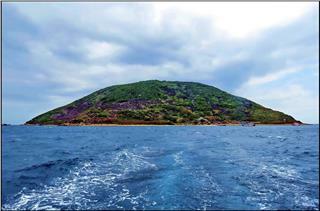 Ta Cu Mountain is one of the attractive climbing tourist sites and fascinating landscapes of Binh Thuan province. Dreaming landscapes with a long coastline and lush forests surrounding create the scenery of Ta Cu much more solemn and majestic. 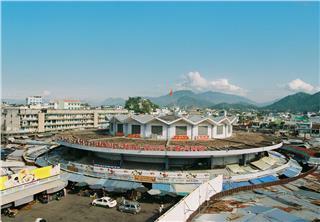 Thanks to its beautiful and unique architecture, Dam Market is considered the center market of Nha Trang city. It is the biggest market, a commercial shopping center as well as the commercial symbol of this coastal city attracting numerous tourists. Han River Bridge marks the development of a youthful and energetic city and symbolizes the rising aspirations of the citizens. Designed by Vietnam engineers, Han River Bridge becomes the highlight embellishing Han River much more sparkling and dreaming. 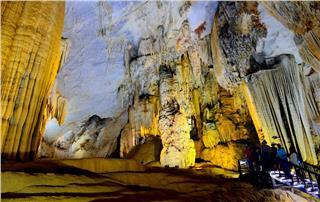 Situated in the heart of Phong Nha - Ke Bang National Park, Paradise Cave owns an extremely breathtaking beauty. 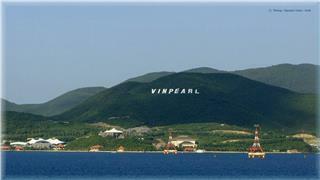 It is considered as one of the most magnificent and fanciful wonders over the world.